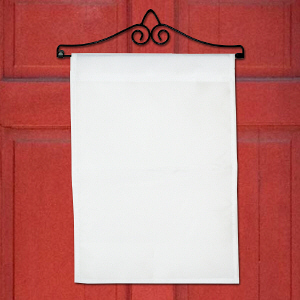 Spring will always be in the air with this custom garden flag in your yard or garden. 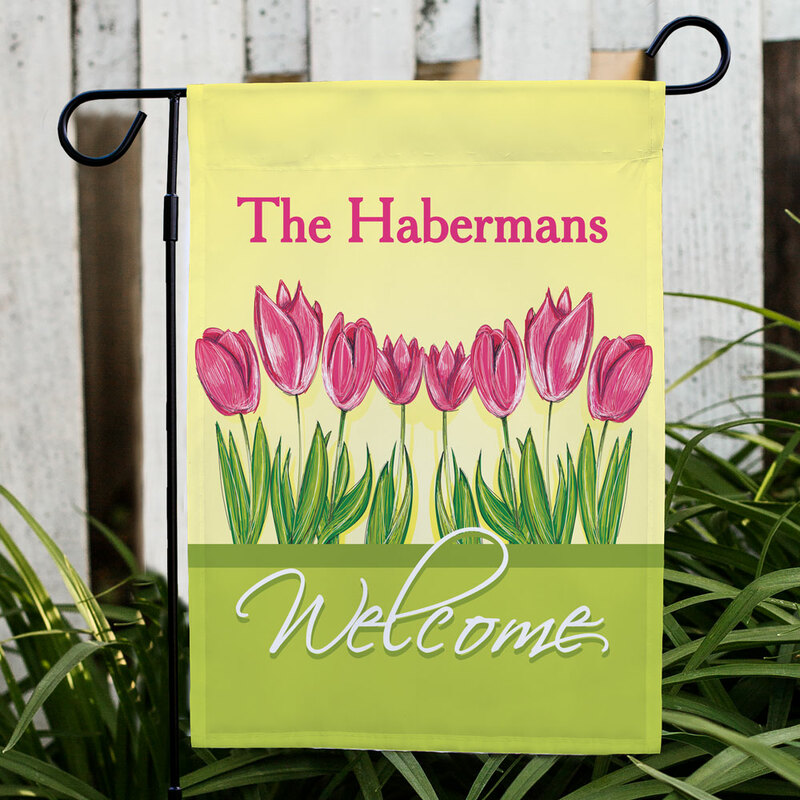 Our Personalized Garden Flags include free personalization of any name and is printed with the word Welcome and an array of inviting tulip blossoms. 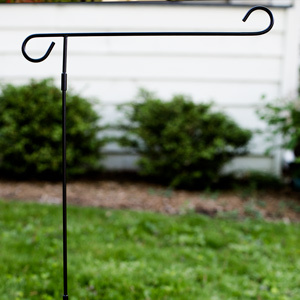 It's a beautiful and easy way to add color to your garden! It is pretty and perfect. It will make an excellent gift. Very nice and reasonably priced! 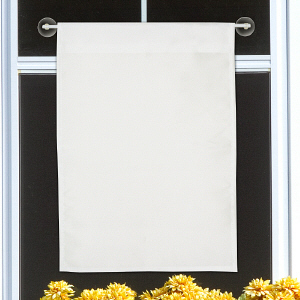 Additional Details Find more personalized Spring gifts to help get your home ready for warmer weather.